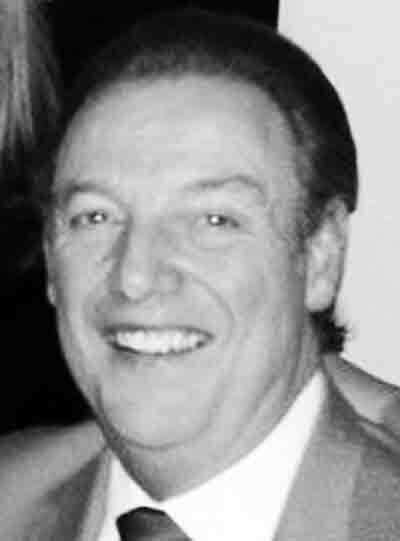 Nicholas Steven Morey, 61, of Belpre, passed away August 4, 2018, peacefully in his home. Born April 28th, 1957, in Parkersburg, WV to the late Nicholas Morey Jr. and Betty Lee Jones Morey, he was raised in the Parkersburg area. Nick was an entrepreneur at heart. He worked in the construction industry most of his life and was the owner of Marko Contractors as well as NSM Equipment Company. One of his greatest achievements was his innovating design of engineered to order temporary bridges. While running his business and building bridges, he bought and sold various construction equipment. When not occupied with work and family he spent his time at the Blennerhassett Yacht Club amongst friends. He was a proud member, organizer, past commodore, and was the most senior member at the time of his passing. As a member for the past 46 years, Steve developed many strong friendships there and all knew him as the “go-to guy.” In the later years of his life, he enjoyed having his morning coffee with friends while looking out on the river and planning his day. Everyone who knew Nick knew him as a tenacious jovial spirit who took pride in everything he did. He was most known for his love of his kids and grandkids and would brag about his family to anyone who would listen. Nick is survived by his son Harry Bradley Hinton (Cynthia); daughter Rachele Bailey (RG); son Nicholas Steven Morey IV; brothers William “Danny” Morey, Mark Randall Morey, and Thomas Bell; grandchildren Samuel, Vincent, Amber, Isabella “Izzy”, Taylor “TT”, and Colby “Little Cheese”; great-granddaughter Elaine, and his beloved dog Roxxy. Along with his parents, his wife, Deborah Elaine Shroyer Morey, precedes Nick in death. Services will be held Monday, August 13th, at Leavitt Funeral Home in Parkersburg, WV at 11:00 am. Visitation will be held Sunday, August 12th, from 5-7 pm, and again one hour before Monday’s service time. Flowers are welcome; Memorial Contributions may also be made to his daughter, Rachele.